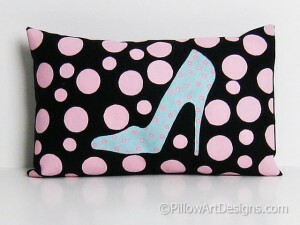 When purchasing more than one item, contact me to combine your shipping costs! 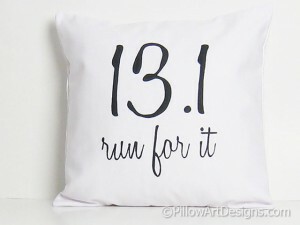 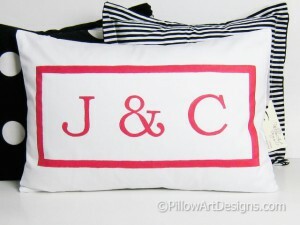 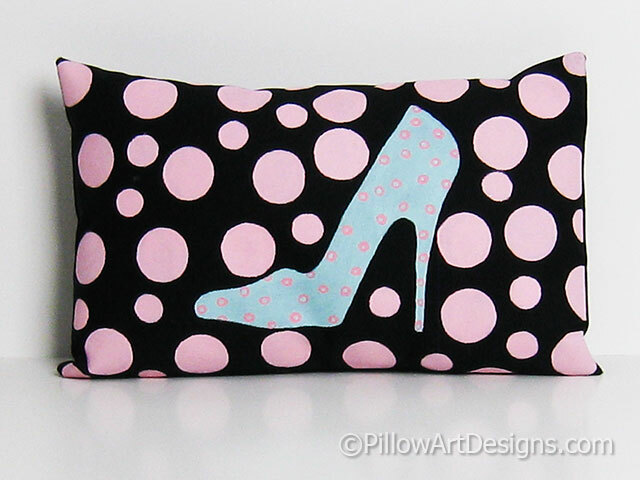 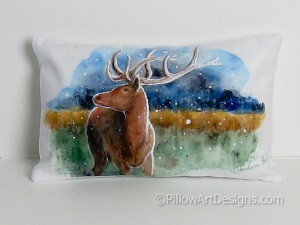 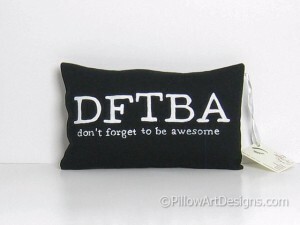 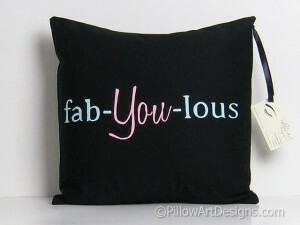 Artistic and Inspirational Decorative Pillows. 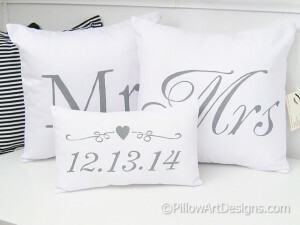 Perfect one of a kind gifts, unique personalized decor. 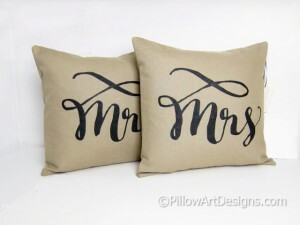 Custom work is welcomed.